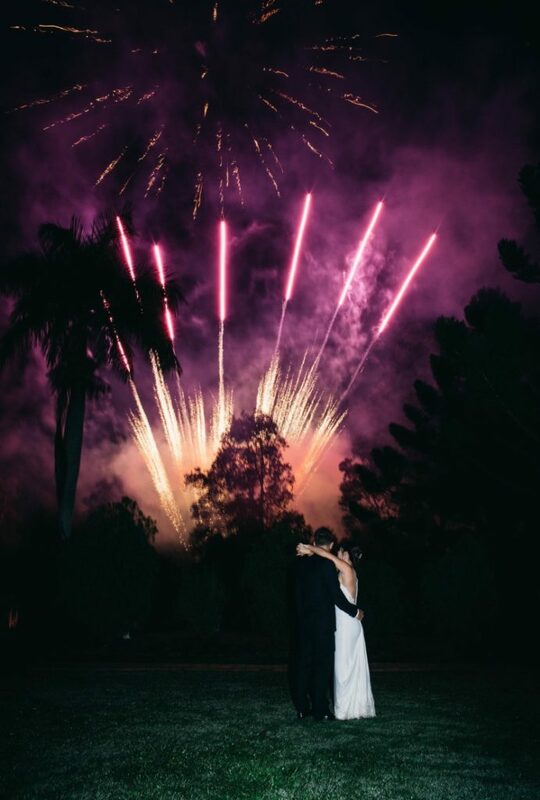 Brisbane Fireworks Displays - The home of amazing displays! 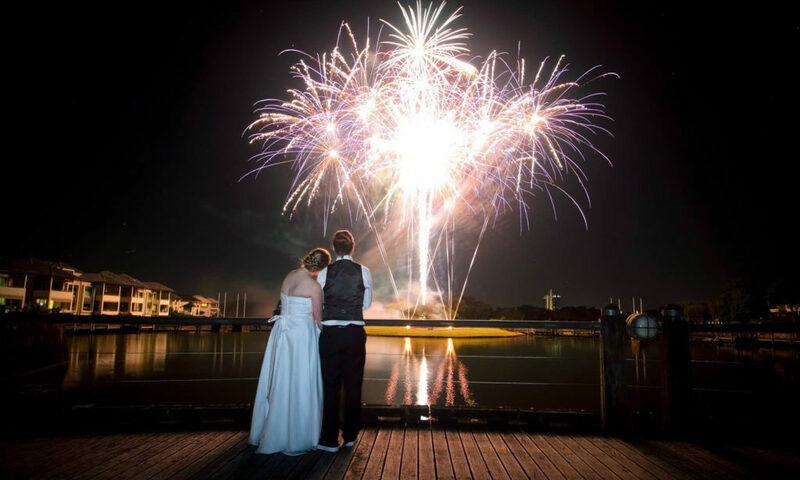 Aerial Pyro-Tech creates amazing fireworks displays throughout the year and we always have amazing photographers that are onsite to capture the wonder of the show. 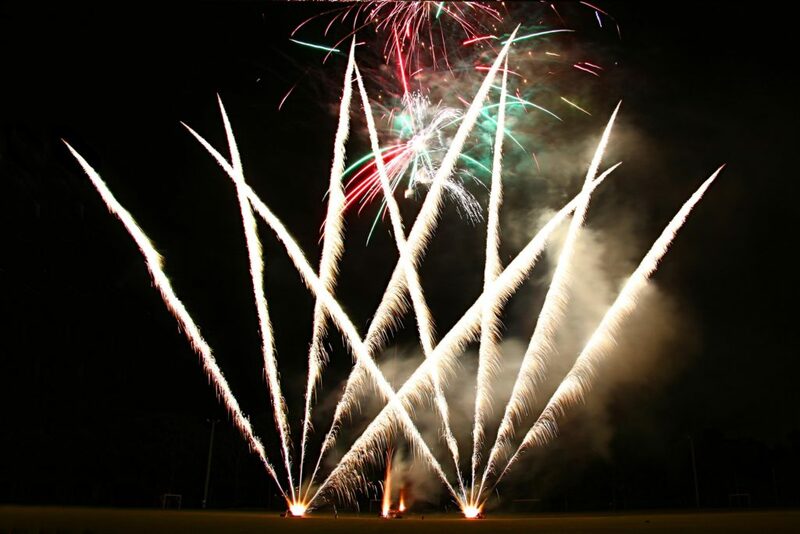 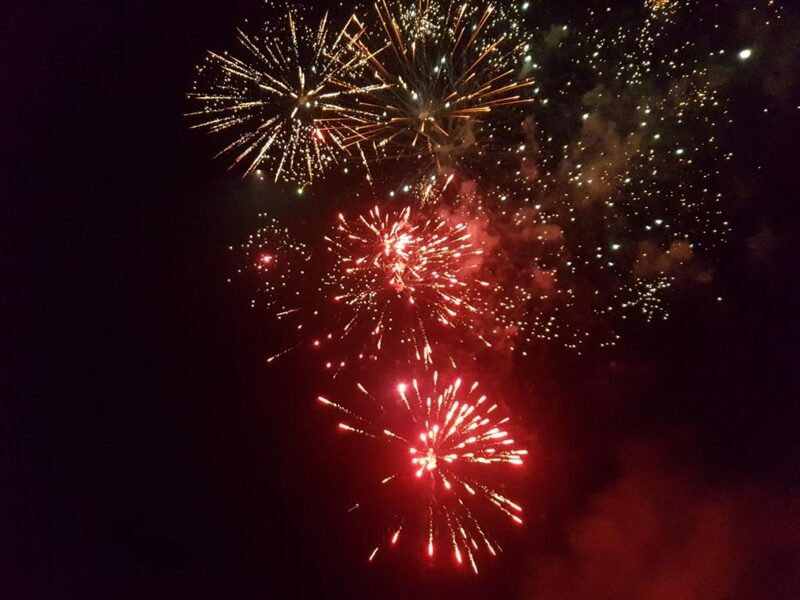 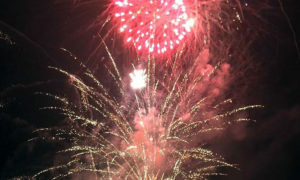 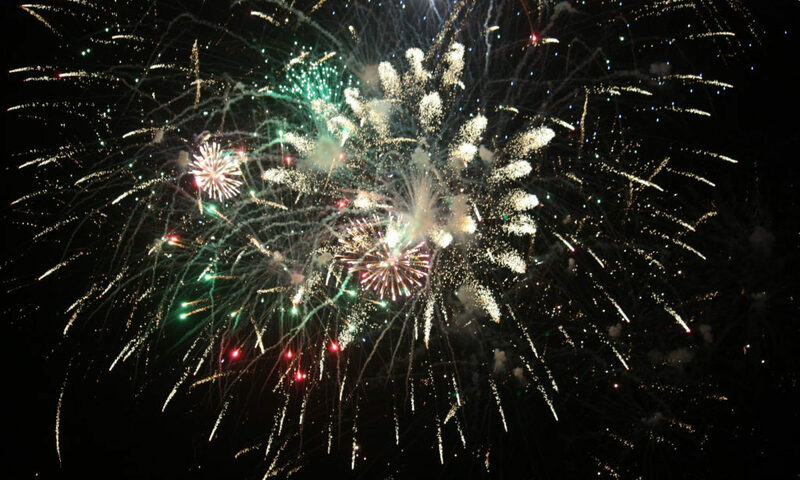 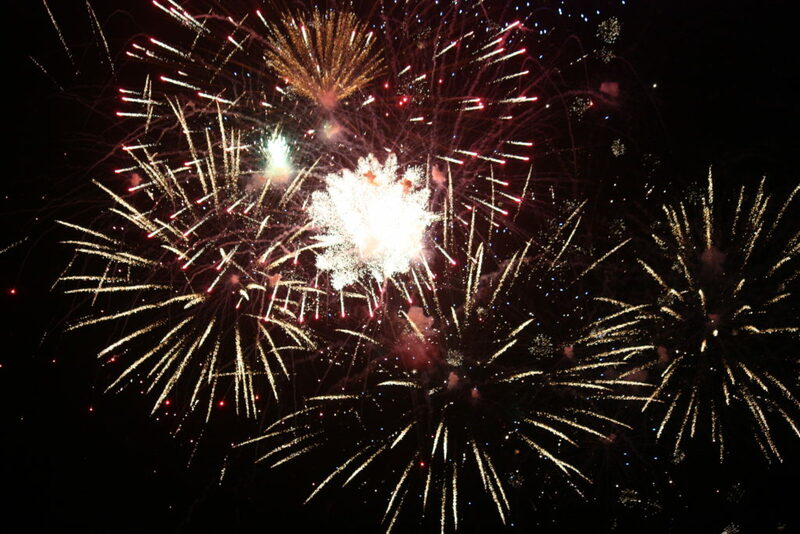 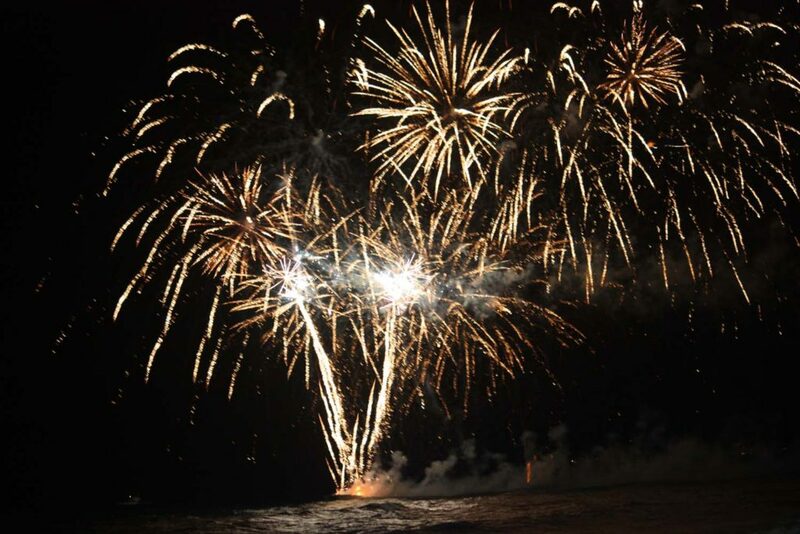 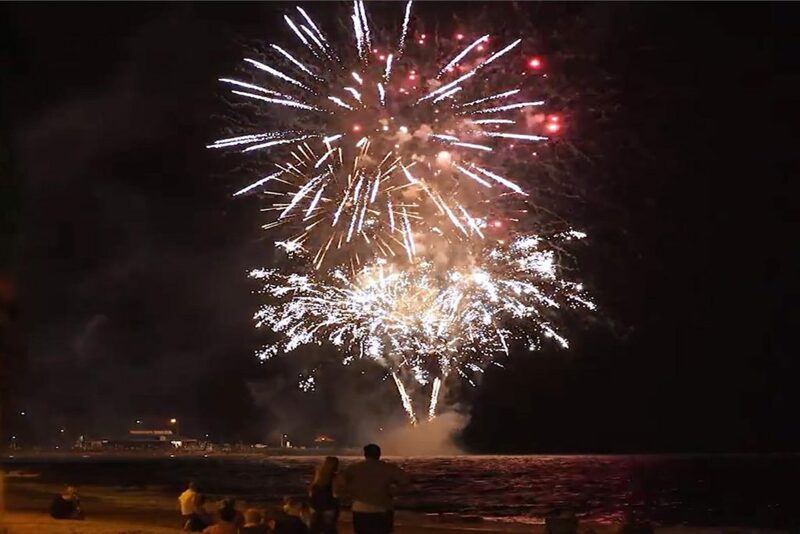 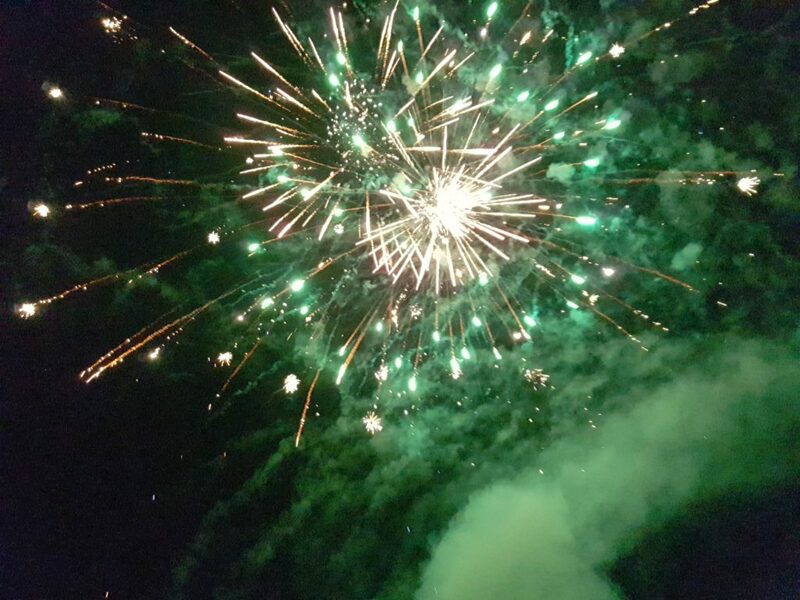 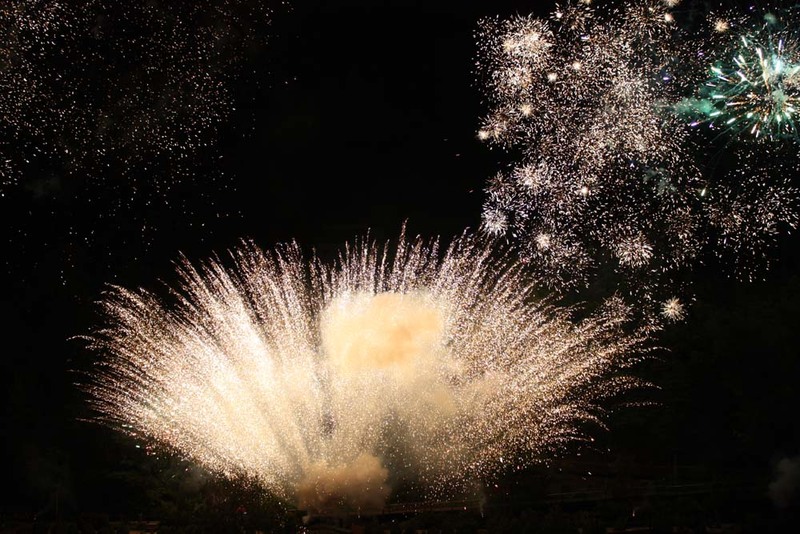 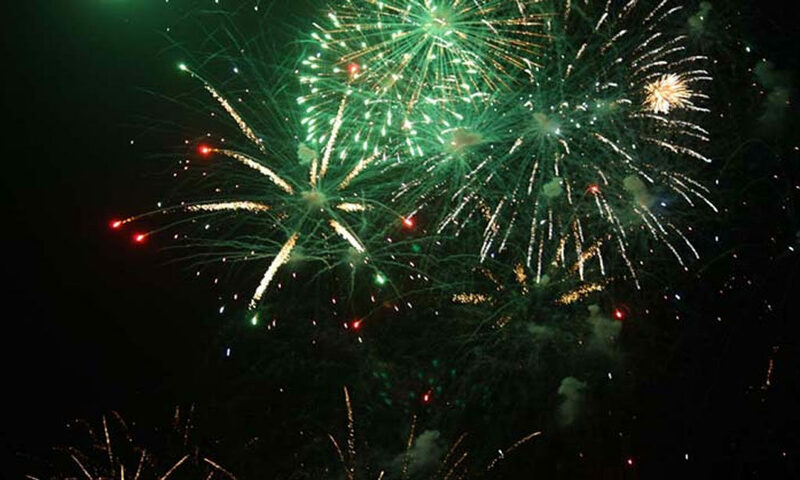 Although photos can only show a split second of the fireworks that we produce; our video range can give you more of an overall selection of some of the fireworks we use. 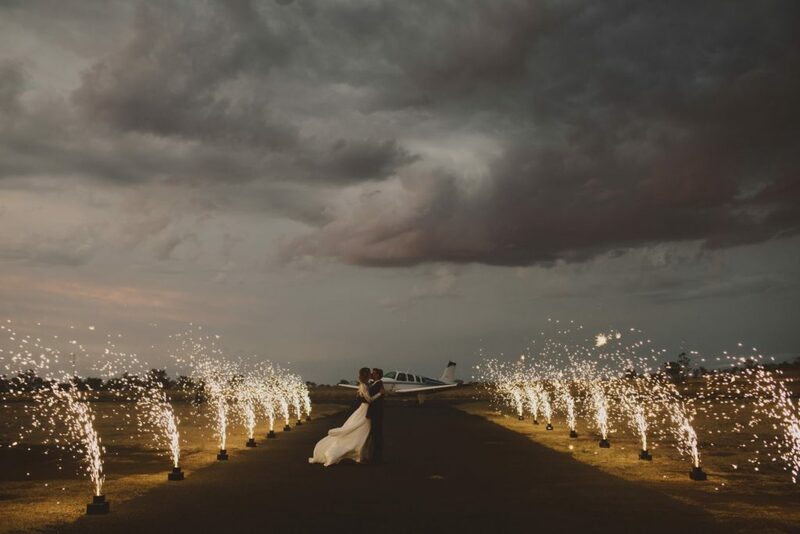 Please take a look through our gallery to see what we can do for you. 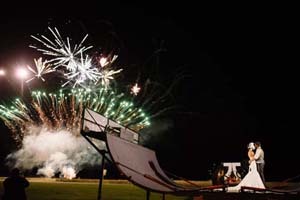 Brisbane Fireworks Displays Video Range! 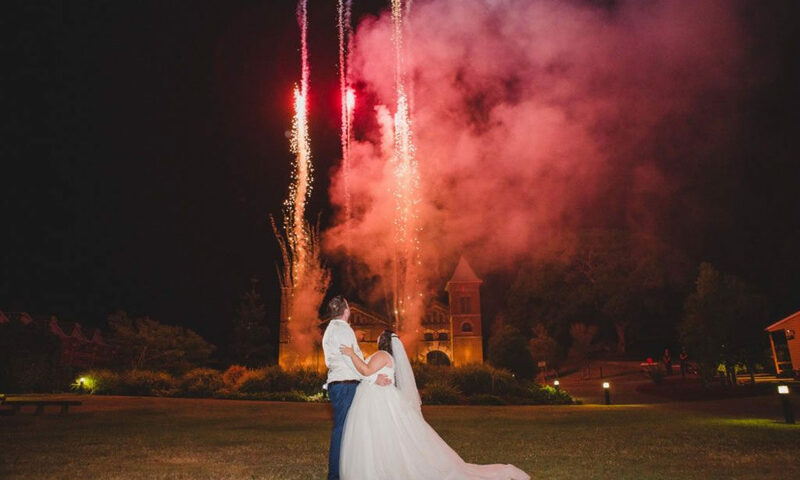 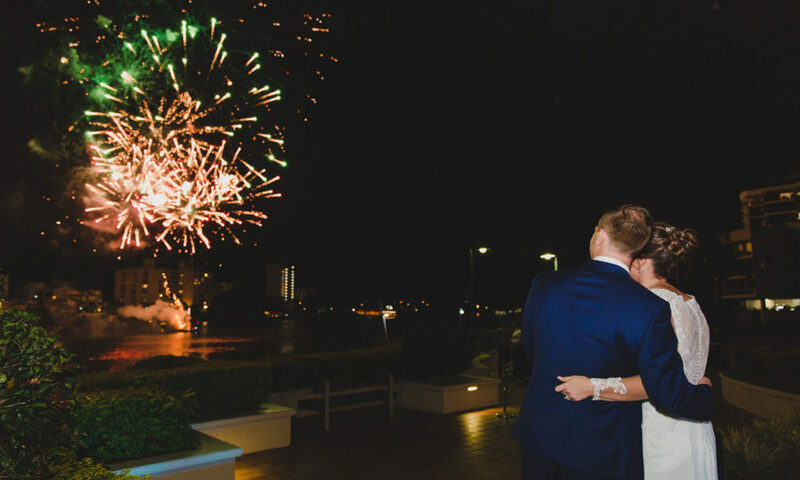 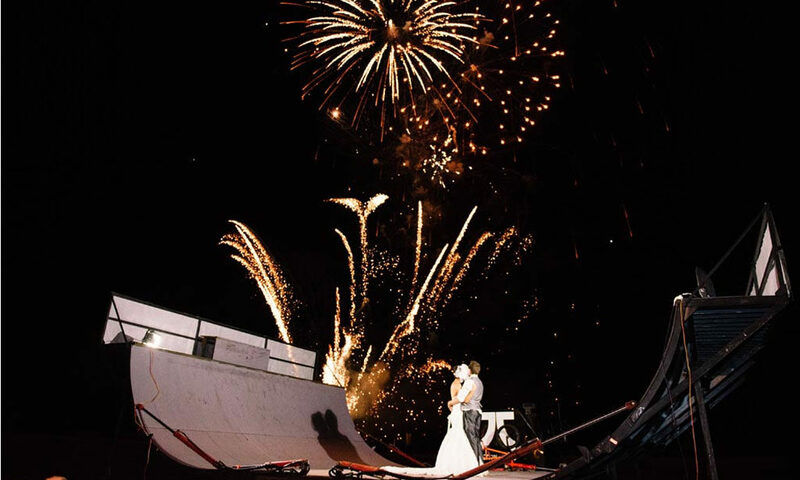 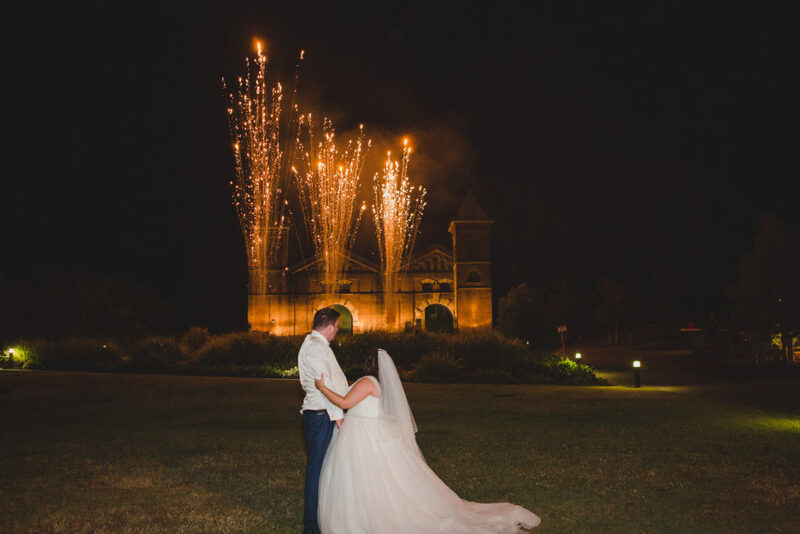 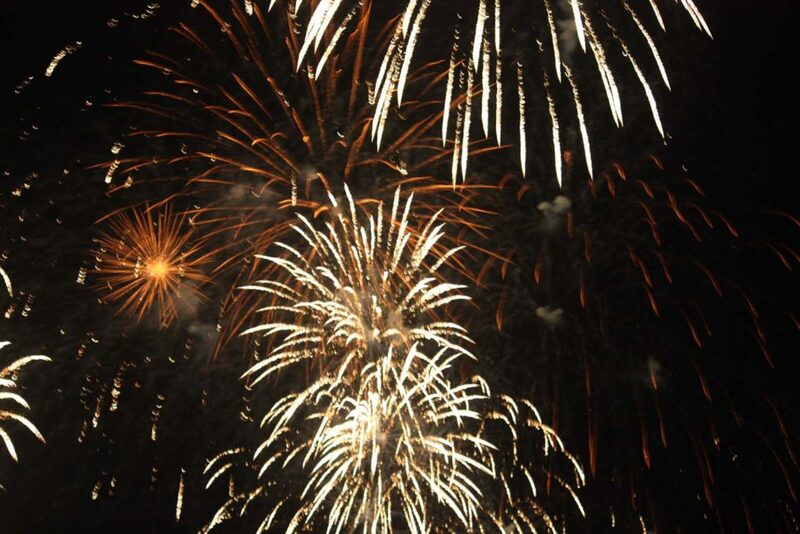 Brisbane Weddings Fireworks Displays Video Range!